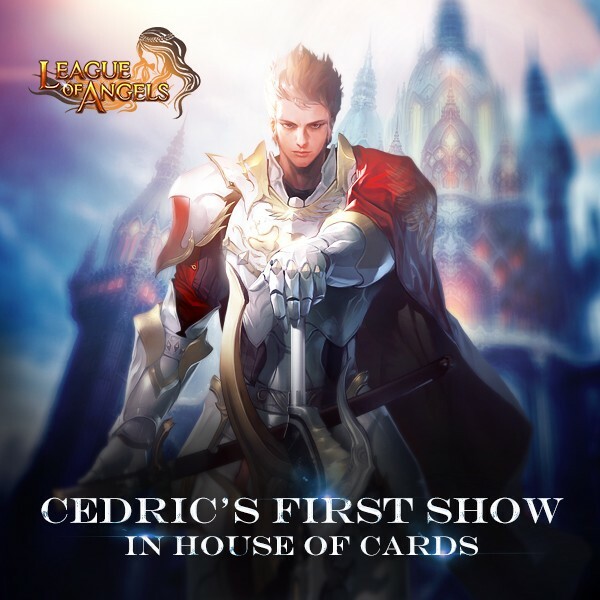 House of Cards: New Hero Cedric Shows up! - You can swap the required cards for: Angel Rename Card, Hero Rename Card, Fairy Rename Card, Cedric(New Heroine), Crescent Elf( evolved from Lunar Priestess), Lunar Priestess, Valentina, Divine Angel, Son of Odin, Mountain God, Blazing Hecate, Herclues, Hecate, Earthshaker, Messenger of Darkness, Light Envoy, Thunder Lord, Lvl. 10 PATK+Dodge Gem, Lvl. 10 Crit+Hit Gem, Lvl.8 MATK+Dodge Gem, Lvl.8 Dodge+Hit Gem, Lvl.8 HP+PATK Gem, Lvl.8 Crit+Hit Gem, and many more! 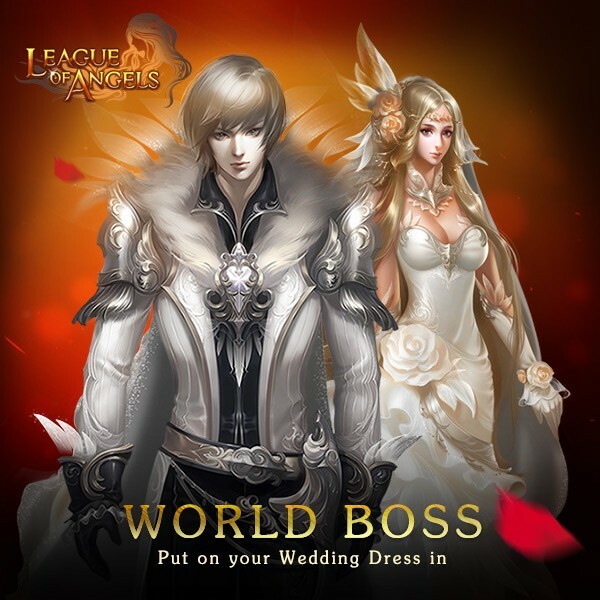 Possible Prize: Wedding Garb, Card Lotto Vouchers, Jackpot Lotto Vouchers, Seraph's Stone, and Blessed Stone. Description: Log in every day to win Card lotto Vouchers and Nectar! More exciting events are coming up through May 3 to May 6 (Server Time) , check them out in the in-game Hot Events menu now!